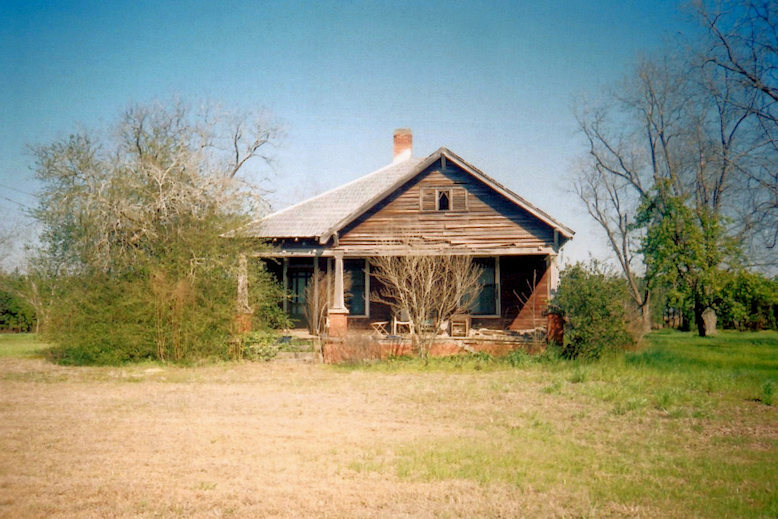 I made this film photograph in 2005 and the house was demolished by 2010. It was located just inside Irwin County on Evergreen Road. Was that a Swanson family home? I’m not sure Tom but it’s very near where some of them live/d.